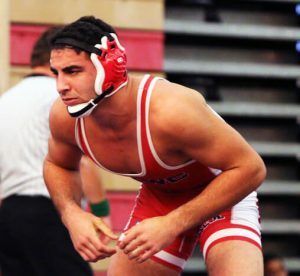 The Scarlet Knights Wrestling Club Inc. (SKWC) was founded in 2011 with the goals of supporting both the Rutgers University wrestling team and amateur wrestling in New Jersey. The SKWC is an independent nonprofit 501(c)(3) charitable organization. In its capacity as a designated Olympic Regional Training Center, the SKWC sponsors resident athletes who live and train in the New Brunswick area. For the first time, we are offering supporters of the Rutgers Wrestling program the opportunity to become members of the SKWC. 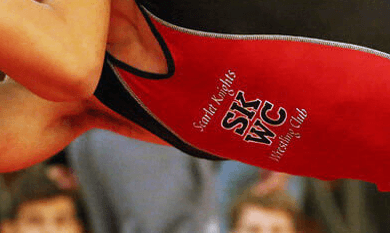 As a member of the SKWC, you will be supporting the Club’s continuing growth which benefits not just the Rutgers Wrestling team but amateur wrestling in New Jersey as well as on the national and international level. 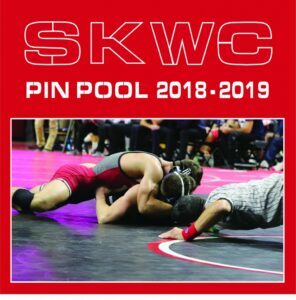 Annual SKWC membership will be for the year beginning November 1 and ending on October 31. The Club holds two members-only meetings per year. The meetings will feature presentations along with question and answer sessions. 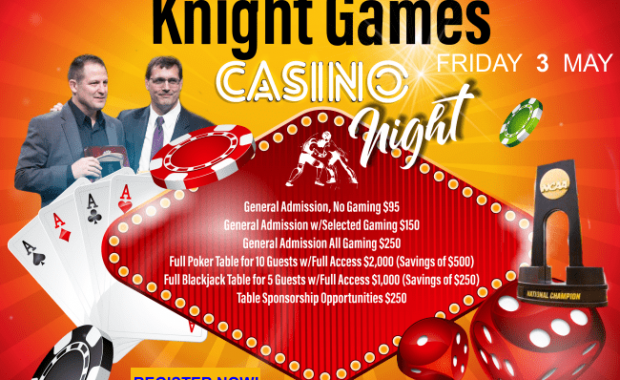 Presentations will be made by the Rutgers Wrestling coaching staff, SKWC resident athletes, SKWC officers, and other prominent members of the wrestling community.